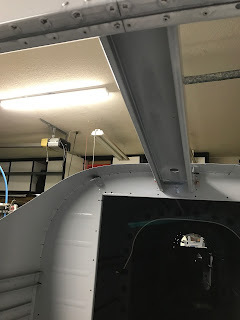 Today I did some more top coat painting on the roll over structure. I spent a couple hours prepping and cleaning and then suited up in my paint overalls, catalyzed 4 oz. 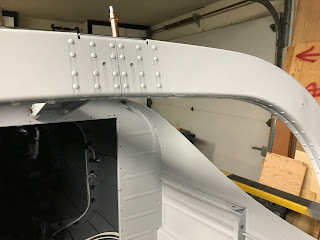 of EkoCrylic Dawn Patrol Gray and began applying the fog coats to the parts. Halfway through the 2nd fog coat it started raining which caused a bunch of runs in the water based EkoCrylic. What a disaster. I moved everything into the garage and dabbed down the runs with rags. 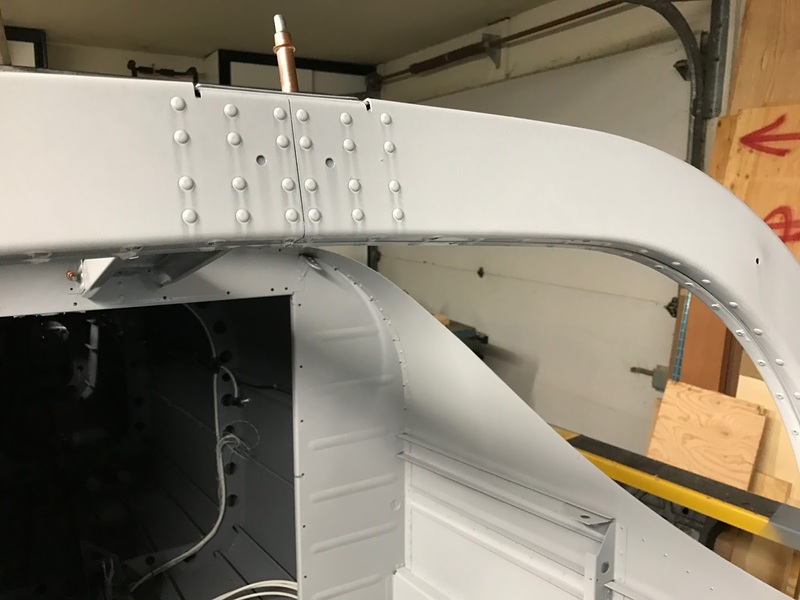 I decided to try to salvage the paint and moved everything back to the paint booth and applied a heavy wet coat to finish up. Unfortunately, the paint streaked and ran. I guess I will have to do it over after it cures. Ugh!!! !